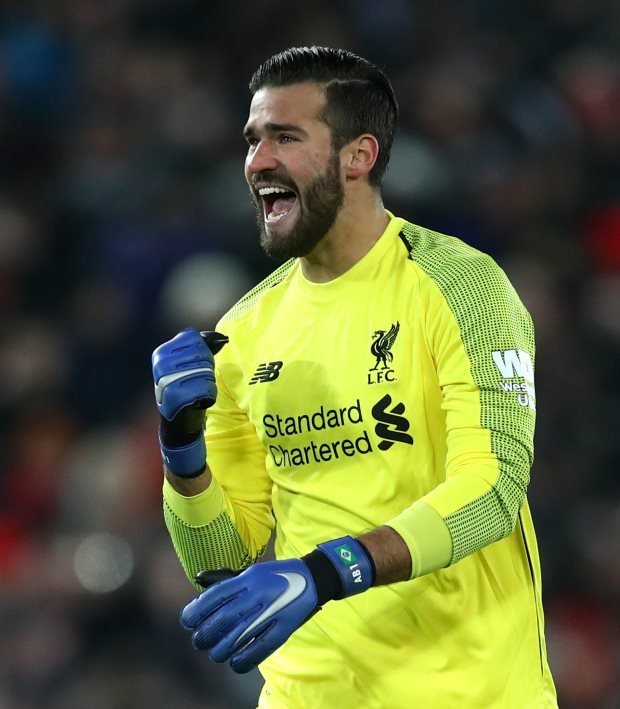 Liverpool goalkeeper Alisson has urged the Reds to go on a winning run if they want to put themselves in a position to win the Premier League title. The lead for the Reds at the top of the table was cancelled out on Wednesday night as the Manchester City beat Everton 2-0, thus replacing Jurgen Klopp's side at the top of the table in terms of goal difference. Liverpool though have played one game fewer and will have the chance to reclaim top spot when they take on Bournemouth on Saturday. Stressing his desire to get his hands on the league title in his very first season in England, Alisson said that his team will need to keep their focus on their own games and winning games comes by working hard, starting on Saturday. "I really want to win the Premier League with Liverpool. We need to win games and we need to focus on our next opponent", Alisson told Sky Sports. Alisson insists Liverpool are not focusing on what Manchester City do. 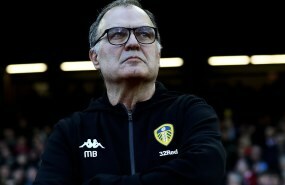 He added: "We don't think about Man City, we think about ourselves. "We only think about what we can do and how things are moving forward." The Reds have drawn their last two matches in the league, against Leicester City and West Ham United, respectively.